The sweet chaos that is my fourth baby, Christmas busyness, the bitter cold that is a Winnipeg winter… and work, how do you come back to work after all that? I’ve been on maternity leave since about the end of October, and to say I haven’t been enjoying it would be the understatement of the year. It’s been good, so so good. So good in fact that when I told my hubby that I had August inquiries for baby sessions I told him I was on the fence to start booking again. But you see, I’m a very in the moment decision-making type person. I go with what I feel in that exact moment and there’s really no ‘sleep on it’, there is no ‘wait and see’. The other day I talked to my husband about grounded… this word that stumps me. What is grounded? Managing? Balancing? I always have this great idea, lets do this, we should try this… but I get overwhelmed when I take on too much (and often it’s my own ideas :/)… really who doesn’t? I struggle with no, specifically when it comes to working. 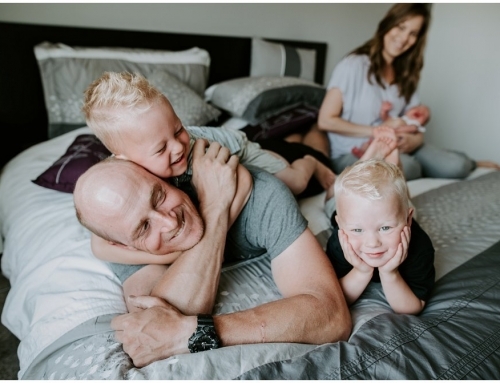 I love love photography, I love the connection between mom, dad, and kids. Mom’s snuggles and little kisses on the tops of those brand new whispy headed babes, or tickling those chubby little toddler bellies. So when October of last year came, a few weeks before we had our baby, I started referring… all clients, every session. It was so easy to just send them all out and say no to everyone. I was definitely a bit sad to miss the busy fall time of family photos for clients though, especially that pretty change of season. I was so bored waiting for my baby to come, because you know…. I’m going to be pregnant forever! The minds of a pregnant mama hey? Then our little Kinsley came, baby number 4. We’re officially outnumbered 4:2, OR 4:1 when Mikes working. But being home, and not having that need to juggle work and family always in the back of my mind was so soo good. All Christmas season I just kept referring clients, not hating having to go out and do outdoor photos in -35! No one sent a message to me 3 days before Christmas asking for their photos before Christmas, I didn’t have to manage sessions between family dinners. I just snuggled, soaked in those new baby smells… kissed those fresh baby toes. 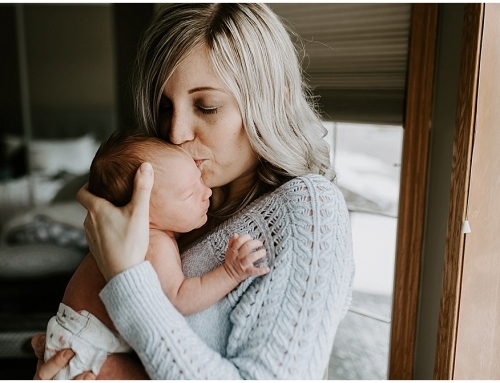 Took pictures of my kids, all 3 of them, loving on this new little human in our family. My priorities were now just my faith, church, and family. 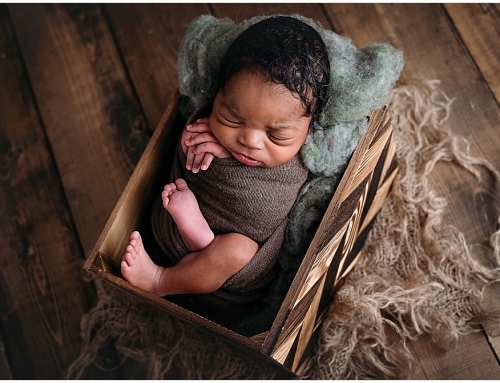 So last week I got an inquiry for an August baby session… 1. I don’t want to go back….. do I? and 2. if I do, how do I balance it. And balance it better than in the years before. So I married this guy a few years ago, I think he’s pretty cute, he makes adorable babies and he’s my kick in the pants, HE’S what grounds me (most of the time 😉 ). When I told him about this August session he was surprised that I was even considering NOT booking it. But, he also likes to have clean laundry and food on the table at least half the days of the week ha. So he helped me figure out how we’ll manage going back, because how could I give up something that I still love so much? How could I imagine not going back at all? So here it is guys!!! I’ll be coming back in Sept of this year! I’ll be spending an amazing summer at the lake with my littles, shaking the sand out of kids’ hair and smearing sunscreen on pudgy little baby thighs. I’ll be taking on fewer clients come Sept, and there are certain work days that I have set that I will book on exclusively. As many of you heard I’ve kind of steered away from the wedding scene for this year, this is the biggest step to balancing for me. I will miss working with my couples dearly, but being away from home for 12 hour days has been the hardest. But that’s not to say I won’t book the very occasional one here and there, or that I won’t come back and do many more weddings in the future. But guys!!! I’m so so excited to come back, I’m really looking forward to a refresh this summer and then connecting with all of your families in the fall for some amazing photos and family connections. Here’s to an amazing summer and an even better fall with all of you, my amazing clients. You’ve always been so patient (cus I’ve only been pregnant, or nursing for the last 2 years of my 4-year photography career ahah). Thank you for all you couples who’ve always asked how I was when I shot those summer weddings pregnant, those families who’ve been understanding when I had to reschedule because of sick babies at home. Thank you to you mama’s who sympathize with me over the late nights with kids up often and still trying to get photos done for you. You have all been so so amazing, thank you from the absolute bottom of my heart.